My Doctor Recommended a Lawyer. Should I Be Concerned? Should I Hire a Lawyer Referred By My Doctor? Red flags should go up if your doctor refers you to a lawyer because it could be that neither the lawyer or doctor have your best interest in mind. You might have heard about doctors and lawyer referral services or even doctors who refer their clients to lawyers or vice versa. 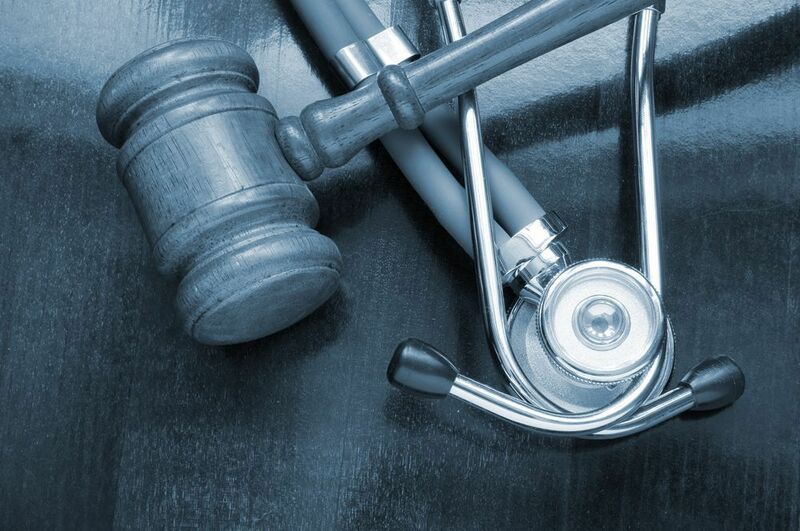 So, what do doctors and lawyers have in common? Many doctors and attorneys know each other because they both help people who have been injured in accidents. But, what you don't know about referrals between the two could hurt your case. If your doctor insists on you seeing a certain lawyer, ask yourself: why am I being referred to this attorney? If it's because this attorney happens to send your doctor lots of patients then maybe the relationship is more beneficial to your doctor than to you. The same applies to an attorney who recommends a certain medical provider because of a business relationship and not because of that doctor’s specialization and performance. When an attorney takes a personal injury case, they typically send a letter of protection to their client's doctors promising once the claim is settled the doctors will be reimbursed for the reasonable cost of their services. Upon settlement, the attorney owes an obligation to their client to negotiate with the doctors for the lowest possible reimbursement. An attorney who relies upon a particular doctor for referrals may, however, be less likely to haggle over medical care prices with that doctor. Higher medical costs translate to less money in the hands of their client. Bottom line, whose interest is being protected by the referral?